Luke and Leia on the cover to Star Wars #33. Posted on April 21, 2017 by onebadmutha. This entry was posted in Image Gallery and tagged babes, covers, luke skywalker, princess leia, star wars. Bookmark the permalink. 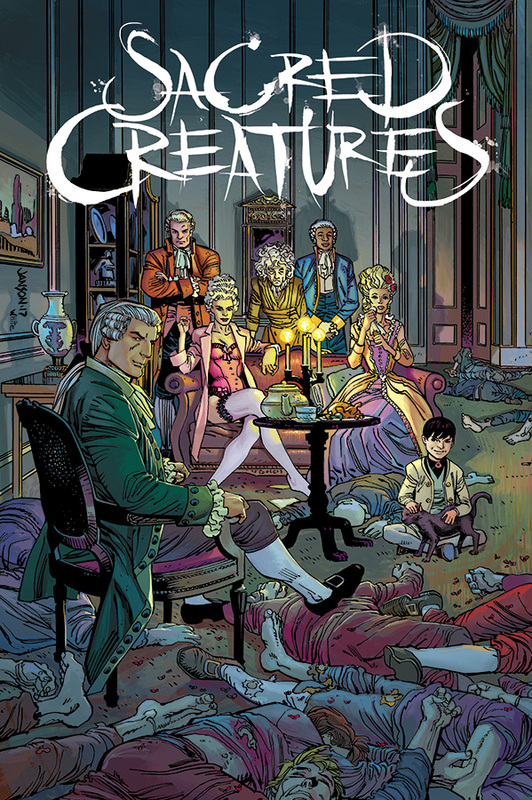 Cover for Sacred Creatures #1. 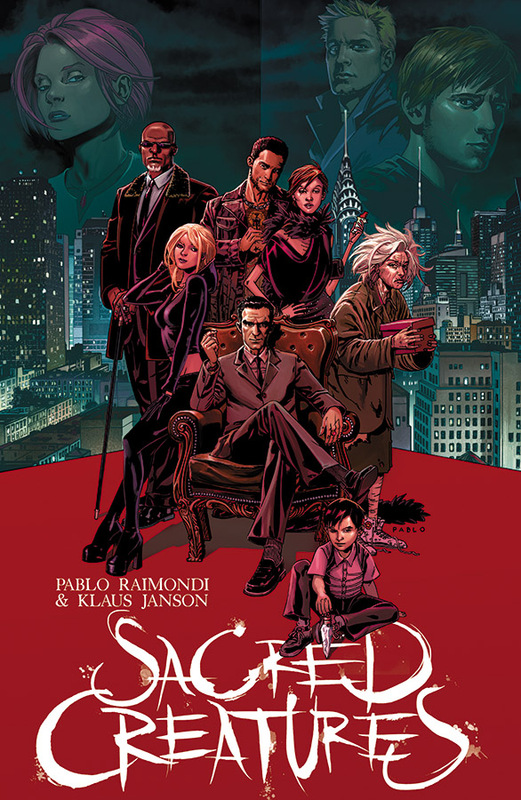 Variant cover for Sacred Creatures #1.